When Eva discovers an injured fox cub down by the river, she’s desperate to nurse him back to health. Rusty’s gorgeous – so small and soft, with golden brown eyes and big pointed ears. Eva can’t help picking him up and cuddling him. 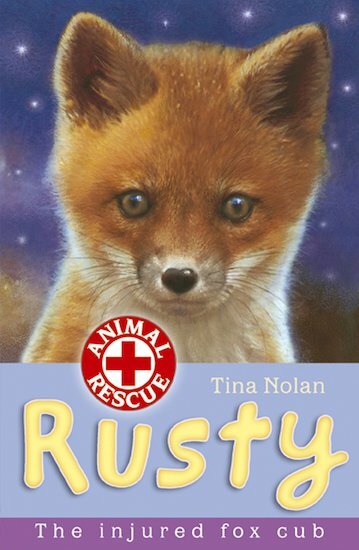 But will her love ruin Rusty’s chances of being returned to the wild?